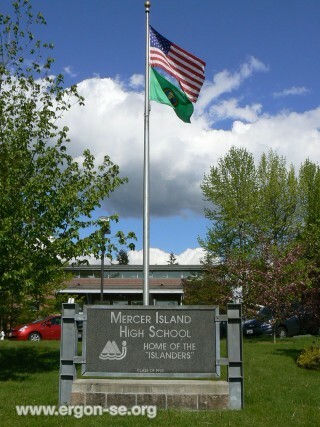 “We developed this program from the personal experience of our son, who spent a fall semester as an exchange student at Mercer Island High School 9 years ago. We personally organized the exchange. Tommy got back to Italy enthusiastic, with new friends from Mercer Island, who came to visit us the following summer, and we realized how positive this experience had been for his knowledge of English but mainly for his personality. This was for him the start of a better understanding and more open approach towards other people and cultures, that drove him to spend another semester abroad during his University studies. As parents, we think that he’s now ready to face a “globalized” world with enriched skills.